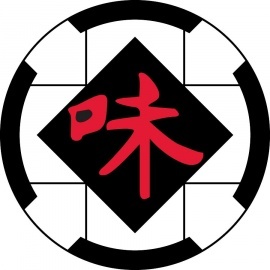 Our signatures include General Tso’s Chicken, House fresh made Lo Mein Noodles and Chef's special Sushi Rolls. We serve beer and wine. 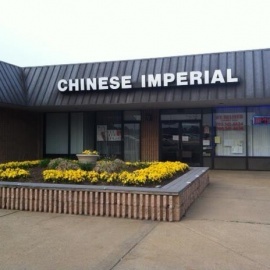 Chinese Imperial Restaurant is a family owned establishment since 1986.We do carryout,delivery and dine in orders.